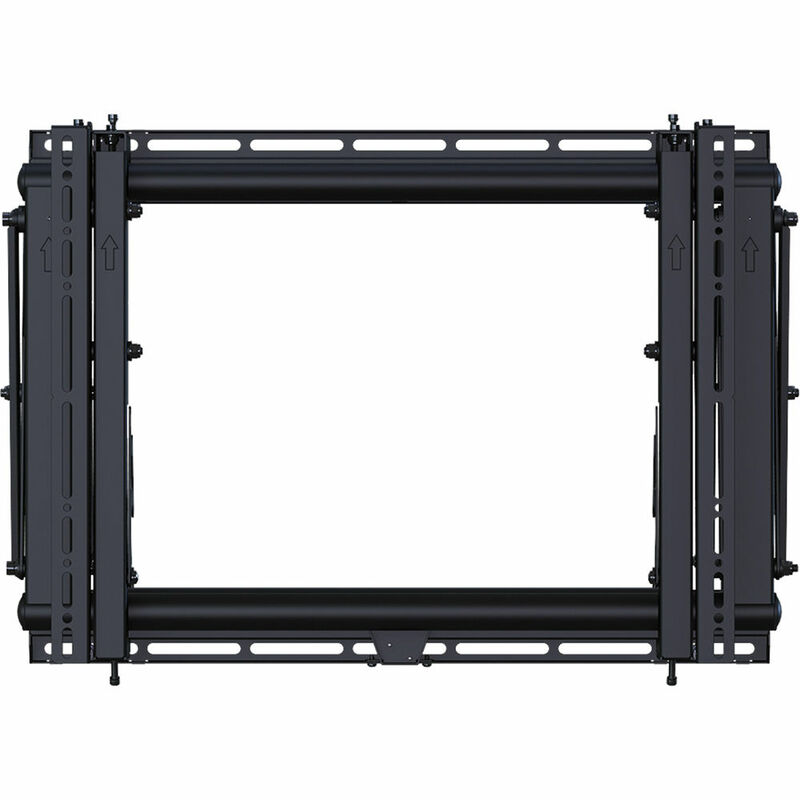 The ViewZ VZ-XM46 Spring-Loaded Scissor Video Wall Mount is a customizable video wall extending flat-panel mount for displays weighing up to 160 lb with a mounting pattern of 200 x 200mm to 600 x 400mm. 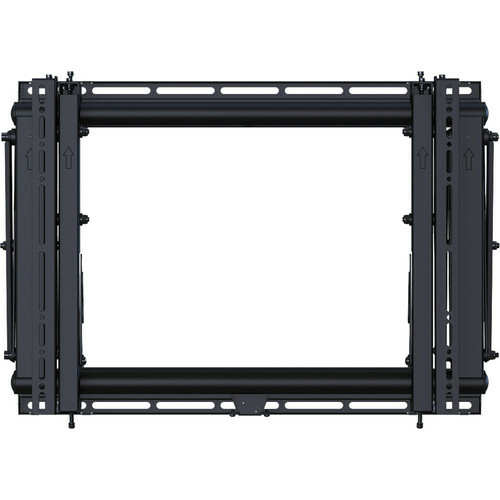 It features multi-monitor stacking, spring-loaded release, open design, custom spacers, top adjustable mounting brackets, and straight scissor-style extension. It also incorporates a kick-stand and allows you to make post-installation adjustments. Box Dimensions (LxWxH) 35.0 x 24.0 x 5.0"